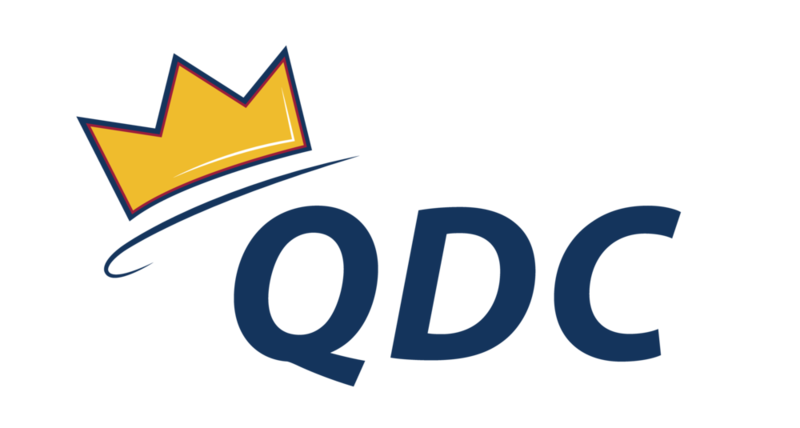 What is your favourite part of QDC: My favourite part of QDC is the family atmosphere that the club fosters. QDC has provided me with the opportunity to meet my closest friends and share my passion for dance with amazing people. I have learned so much from the talented club members that I have met and danced with, and feel as though everyone played an integral role in helping me to grow as an individual. I can not thank this club enough for being the highlight of my undergraduate degree. What is your favourite dance move: I’d say the death drop because it always shocks people… but unfortunately I performed it this year and ended up in the hospital with a concussion. I guess it makes for a good story though so? What is your favourite place to travel to: Not necessarily a dream destination for most, but Walt Disney World in Florida will always be my favourite place! What is your guilty pleasure: I can’t even lie… I love watching Youtubers and vlogs. They are just so entertaining!